The Ark Encounter, which opened in 2016, has garnered much attention from both admirers and critics. 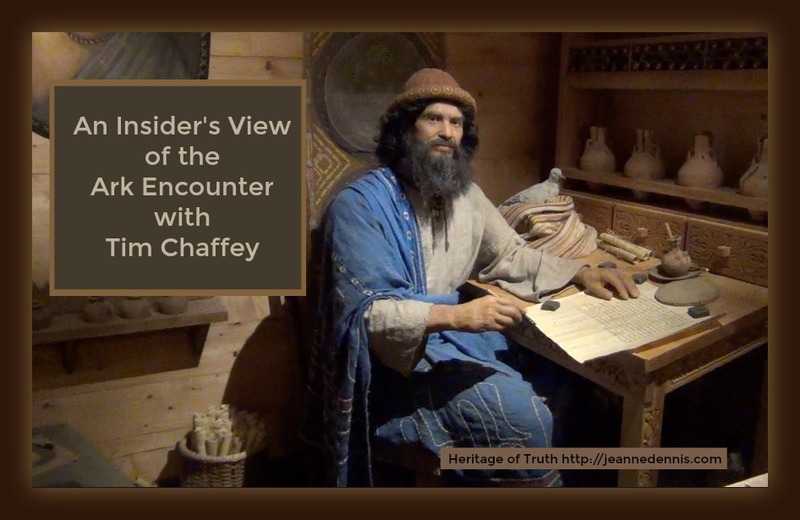 Heritage of Truth host Jeanne Dennis joins Tim Chaffey, Content Manager for the Attractions Division of Answers in Genesis, for an insider’s view of both the Ark Encounter and the Creation Museum. Enjoy film footage from both attractions as you listen to Tim’s interview. Previous Previous post: 2-Minute Answers: Can We Have True Joy in Pain?